apsu volleyball | Clarksville Sports Network - Clarksville Tennessee's most trusted source for sports, including Austin Peay State University. 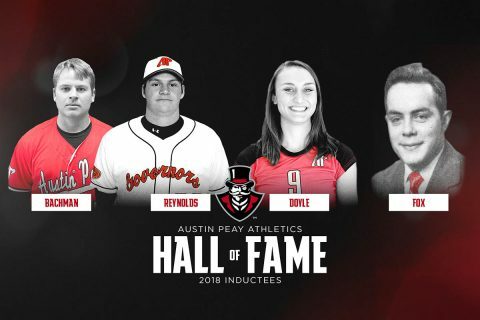 Clarksville, TN – Two integral pieces of Austin Peay State University’s (APSU) early-century success on the diamond, a volleyball dynamo from the Left Coast and an all-conference football player from back in Austin Peay’s days in the Volunteer State Athletic Conference whose philanthropic reach has matched his talents on the gridiron will make up the four-person 2019 Austin Peay Athletics Hall of Fame induction class. 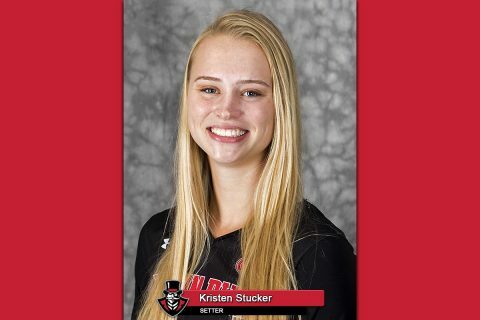 Austin, TX – Austin Peay State University (APSU) senior setter Kristen Stucker has been named to the 2018 Google Cloud Academic All-America® Division I Women’s Volleyball First Team, Monday, as selected by the College Sports Information Directors of America (CoSIDA). 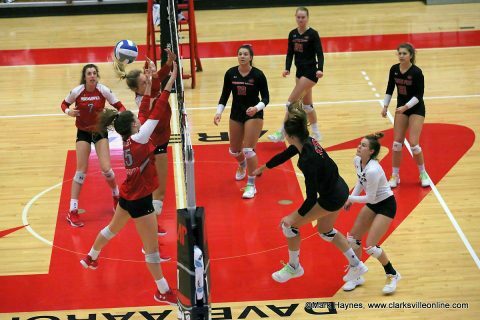 Clarksville, TN – The Austin Peay State University (APSU) volleyball team could not get its offense on track and dropped a three-set decision (25-15, 25-20, 25-22) to Murray State, Saturday, in the Ohio Valley Conference Championship Match at the Winfield Dunn Center. Austin Peay Women’s Volleyball loses to Murray set in the OVC Tournament finale Saturday afternoon at the Dunn Center. 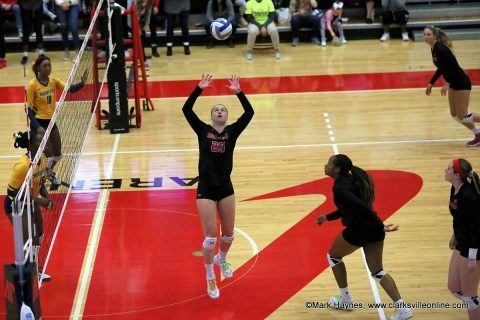 Clarksville, TN – Senior Cecily Gable posted a 14-kill, 14-dig double-double effort and the Austin Peay State University (APSU) volleyball team overcame an opening-set loss to post a four-set victory (22-25, 25-22, 25-21, 25-15) against Jacksonville State, in the Ohio Valley Conference Volleyball Championships semifinal round, Friday night at the Winfield Dunn Center. 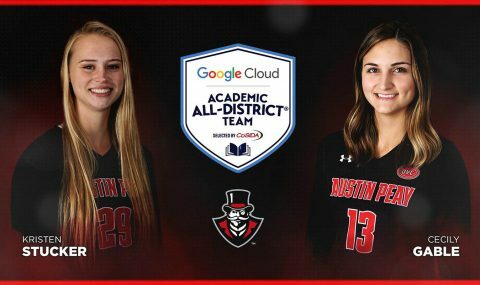 Greenwood, IN – For the first time in Austin Peay State University volleyball program history, a pair of its student-athletes have been named to the Google Cloud Academic All-District® Teams. Seniors Kristen Stucker and Cecily Gable were among seven student-athletes recognized in District 3 which includes Division I programs in North Carolina, Tennessee and Virginia. Clarksville, TN – Senior Kaylee Taff had 11 kills and four blocks, leading the Austin Peay State University (APSU) volleyball team to a three-set sweep (25-15, 25-18, 25-14) against Tennessee State in the opening round of the 2018 Ohio Valley Conference Volleyball Championship, Thursday night, November 16th at the Winfield Dunn Center. 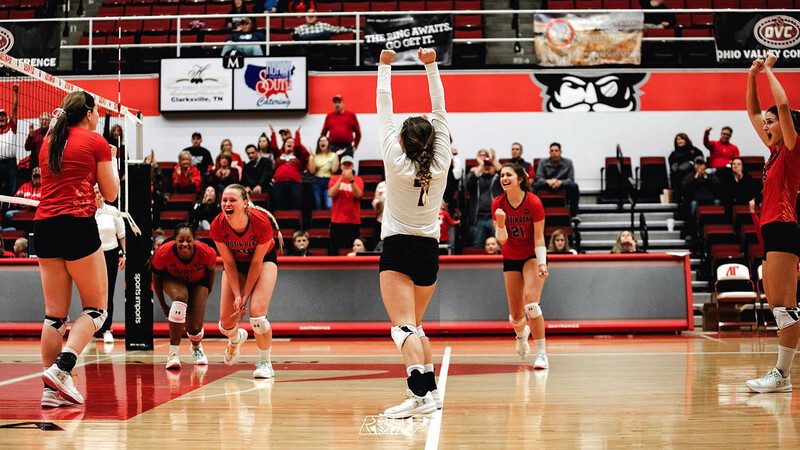 Clarksville, TN – For the second straight year, Austin Peay State University’s volleyball team will host the Ohio Valley Conference’s Volleyball Championship. 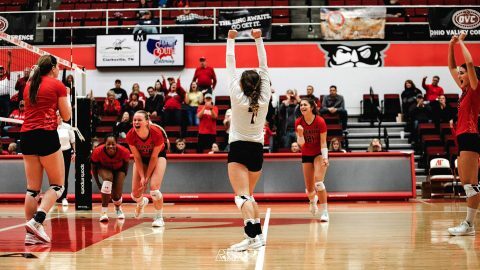 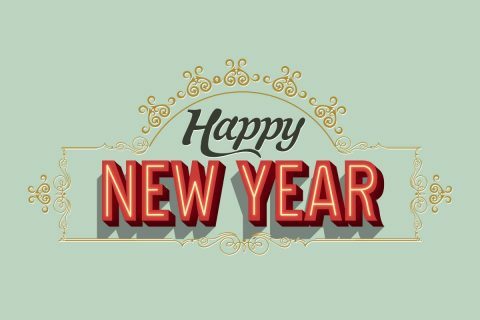 The 2018 edition will be held Thursday-Saturday at the Dunn Center. 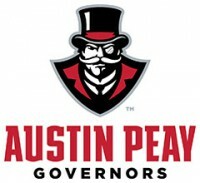 The top-seeded Governors will face No. 8 seed Tennessee State in a 7:00pm, Thursday nightcap to the tourney’s opening day. 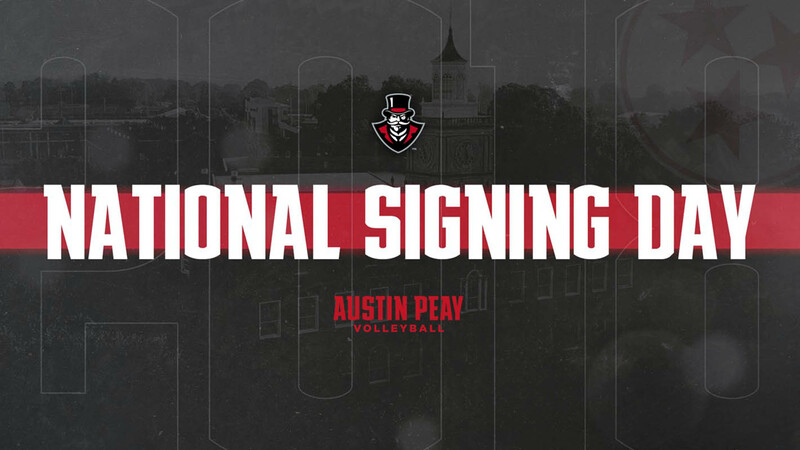 Austin Peay won a four-set decision in Nashville in the regular-season’s only meeting with Tennessee State. 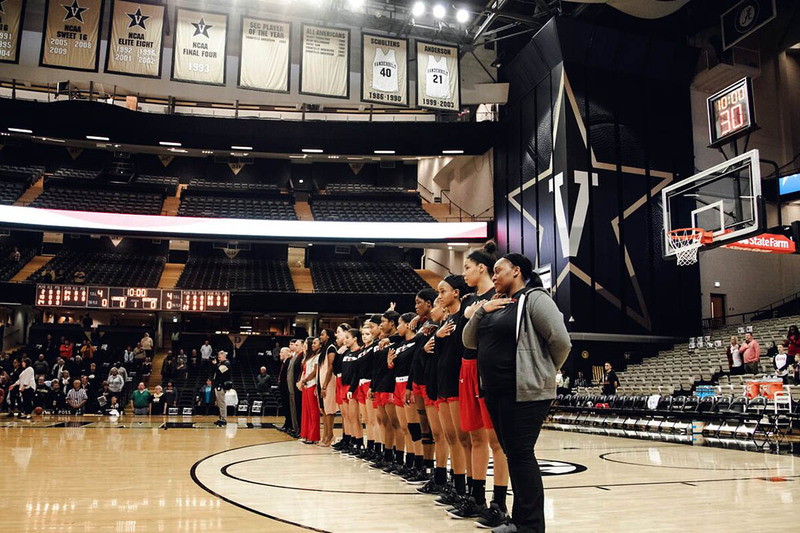 Clarksville, TN – Austin Peay State University (APSU) women’s basketball team hosts Trevecca after a quick turnaround, 7″00pm, Wednesday, November 14th at the Dunn Center. 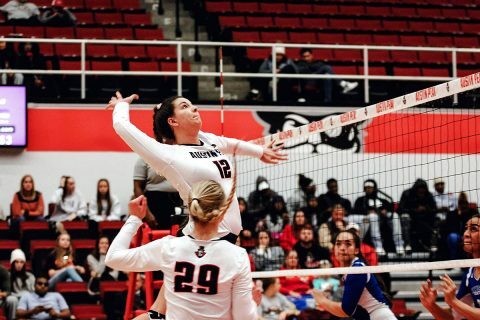 The game was originally scheduled for Thursday, but Austin Peay volleyball is hosting the Ohio Valley Conference Tournament that starts Thursday. All tickets will be honored on the rescheduled date.